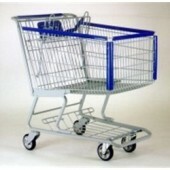 Technibilt is the largest manufacturer of shopping carts in North America. They are known well for their stability, smooth durable roll (Sof-Runner® wheels), corrosion resistance, and durable tech-seal finish. Don't see your model? 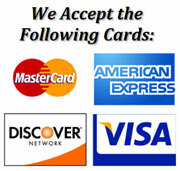 We carry them all! See the list here.